With Shin Megami Tensei: Strange Journey Redux arriving on 3DS today, Atlus has gone live with a new launch trailer. Have a look at the video below. 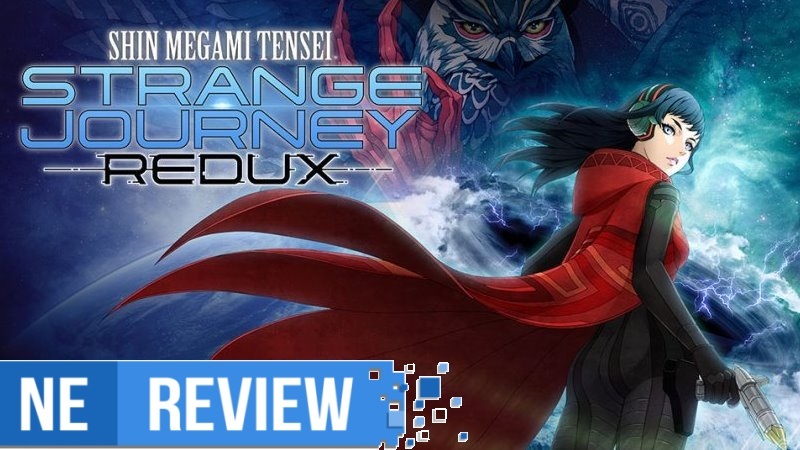 Shin Megami Tensei: Strange Journey Redux has a week to go until its western debut. For an early look at the English build, view the gameplay video below. 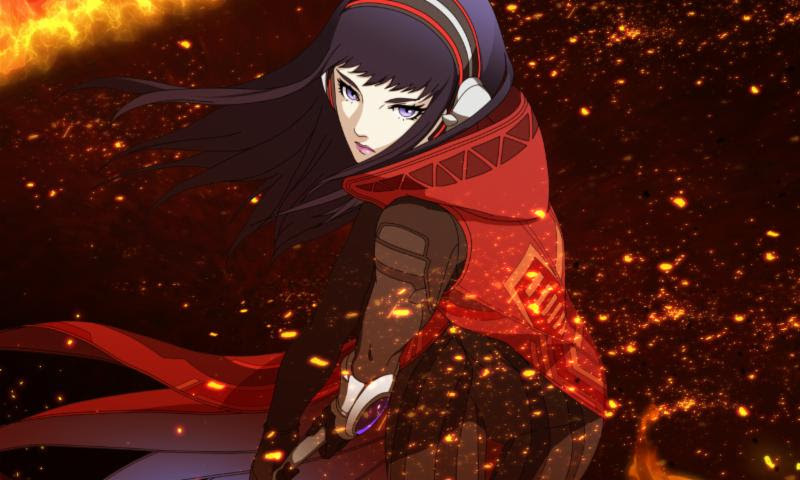 This week, Atlus published a massive developer Q&A for Shin Megami Tensei: Deep Strange Journey. Director Eiji Ishida, world setting investigator / level designer Tatsuya Watanabe, and Alex’s character designer / new demon designer Masayuki Doi fielded all sorts of questions from fans. 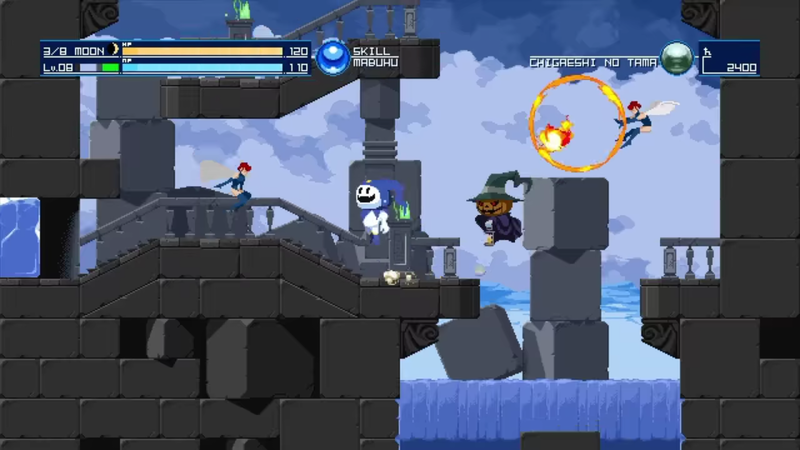 The developers spoke about the game itself, including setting, characters, and difficulty. Other topics like the series’ future and more were touched on as well. 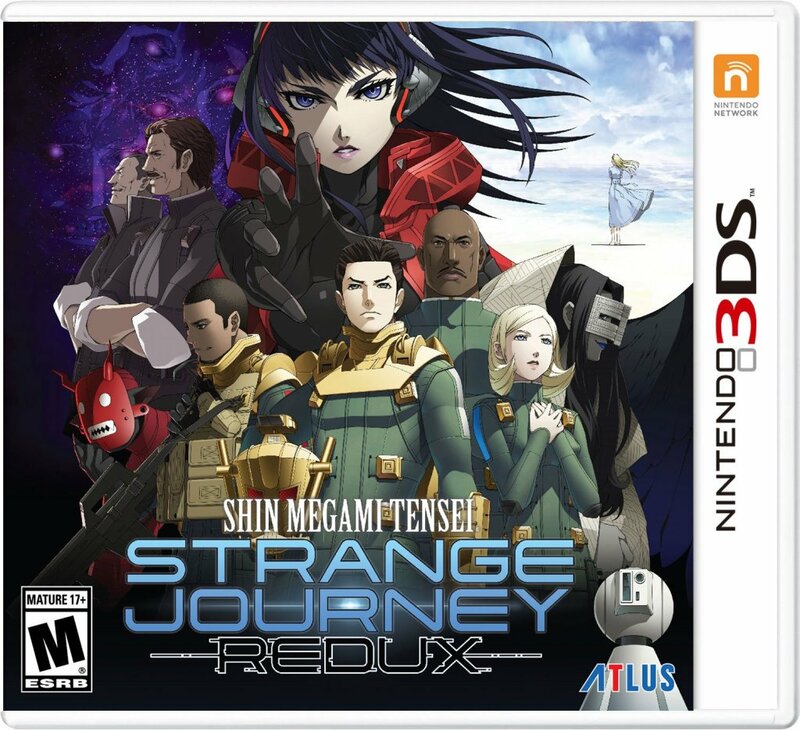 Atlus has announced a western release date for Shin Megami Tensei: Strange Journey Redux. In the Americas, it’s scheduled for May 15. The European release will follow on May 18. We’ve attached the official US cover art is above. Read up on some additional information below. Update (10/16): In an interesting twist of fate, Atlus has released Shin Megami Tensei: Synchronicity Prologue on PC. It can be downloaded for free here until December 24. 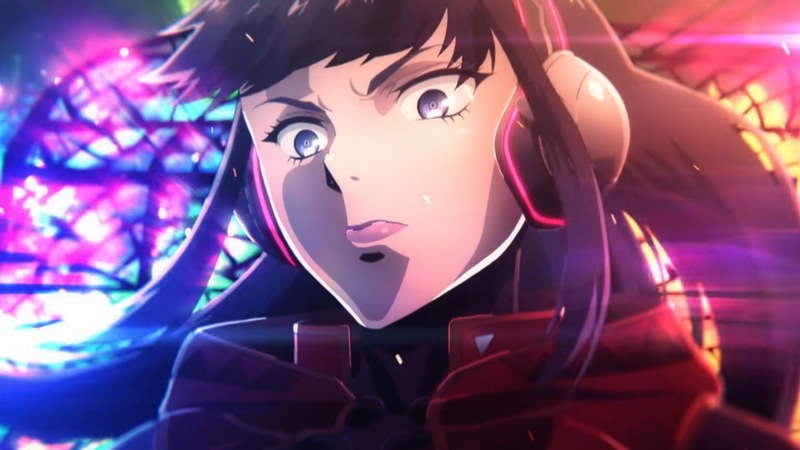 Atlus has published the opening animation that will be included in Shin Megami Tensei: Strange Journey Redux. View the video below. During a live stream this week, Famitsu showed new footage of Shin Megami Tensei: Strange Journey Redux. Watch the archived version below.